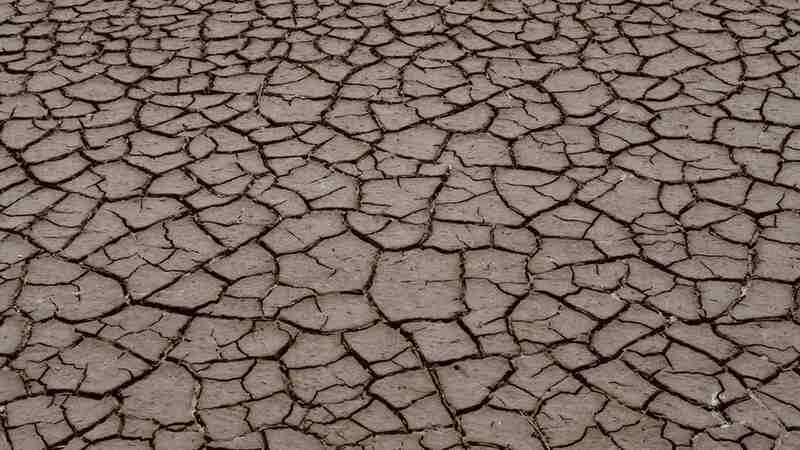 A systematic evaluation of the forecast is needed to bridge the gap from forecasts to saving lives. 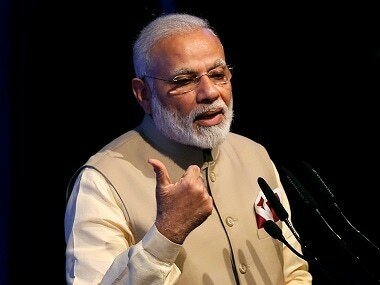 Narendra Modi will address the nation on the 48th edition of his 'Mann Ki Baat' radio programme on Sunday. 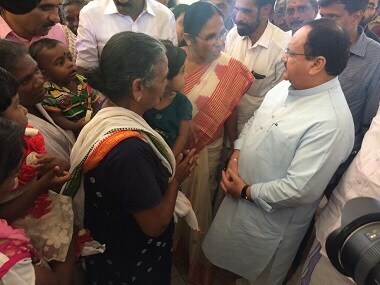 JP Nadda said that the central government understands the sensitivity of the situation in Kerala. 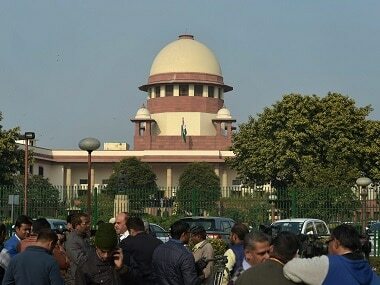 The Supreme Court on Friday took note of the devastating floods in Kerala and observed that disaster management must be given "priority" by all states and union territories. 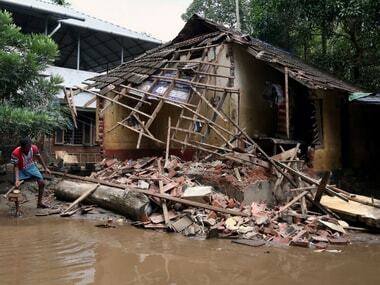 The officials East Delhi Municipal Corporation have together donated a sum of Rs 1 crore to the relief fund for the victims of flood-hit Kerala. 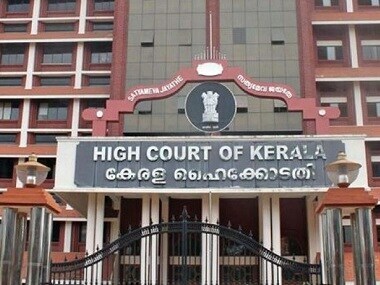 The Kerala high court Wednesday sought the state government's view on the possibility of setting up a separate fund for carrying out flood-relief operations in Kerala. 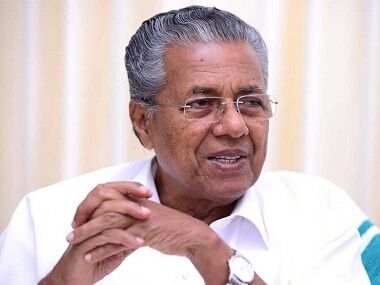 The death toll in the Kerala floods would have been much higher but for the timely help provided by the military, Chief Minister Pinarayi Vijayan has said. 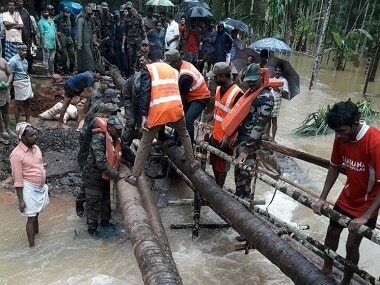 Indian Navy rescued a total of 16,843 people, of which 1,173 were airlifted while 15,670 were rescued by teams using Gemini boats after Kerala experienced unprecedented rainfall. The entire country suffered a meltdown over Centre allegedly “blocking” UAE’s “offer” of ₹700 crore towards flood relief work in Kerala. 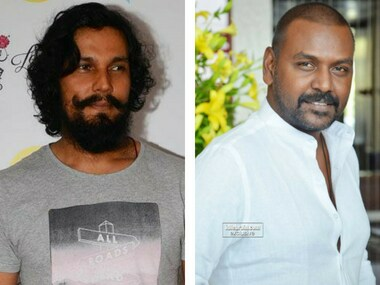 A number of actors, including SRK, Sushant Singh Rajput and now, Randeep Hooda have contributed to alleviating the suffering of the Kerala flood victims.